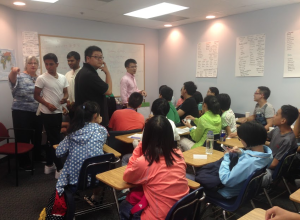 Diversity In The Classroom | So, You Think You Can Teach ESL? Astar’s students come from all over the world such as Columbia, El Salvador, Saudi Arabia and China, to name a few. 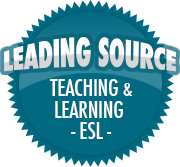 Having a classroom of students that speak a different language encourages them to use the one skill they have in common which is speaking English. A diverse classroom allows students to practice their conversational skills and it increases class participation. This type of environment opens up the door for peers to help one another. Peer Correction in English Language Teaching, is a method of correcting work where other students in the class correct mistakes rather than having the teacher correct THEM. 1. Peer feedback is less threatening than teacher feedback. Because students are more comfortable with their classmates and therefore, getting corrected by own friends evokes less anxiety.